coconut milk is the liquid that comes from the grated meat of a mature coconut. 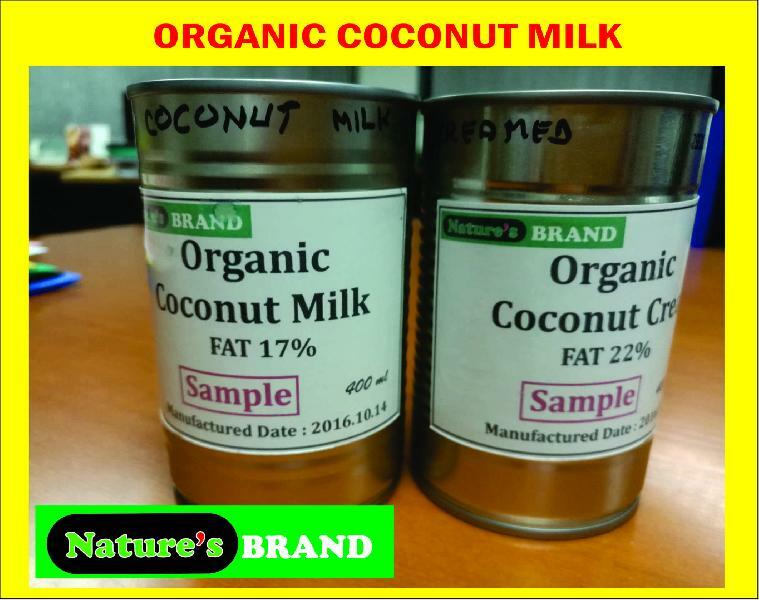 The opacity and rich taste of coconut milk are due to its high oil content, most of which is saturated fat. coconut milk is a popular food ingredient used in southeast asia, south asia, the caribbean, and northern south america.